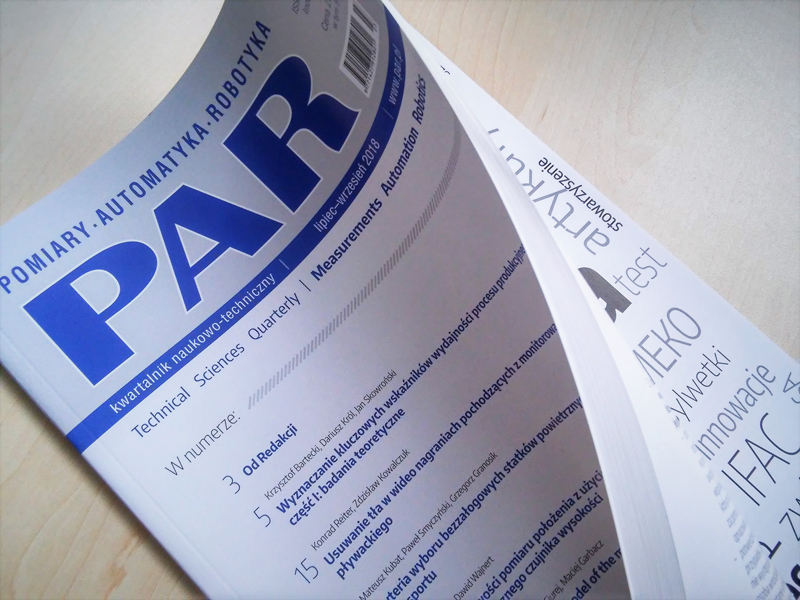 Read the latest issue of our scientific and technical quarterly ‘Measurements Automation Robotics’ (PAR). 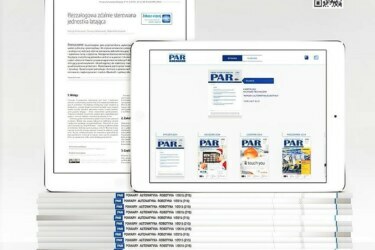 Read the peer-reviewed articles presenting the results of scientific and research studies and general articles on automation, robotics and metrology. and: ‘The return of the educated son’ article, information on academic advancements, recommended books and upcoming events. 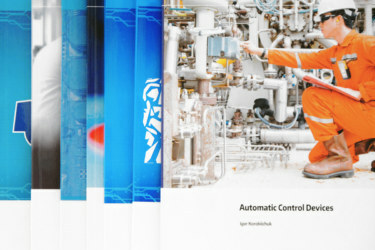 Measurements Automation Robotics (ISSN 1427-9126) is a scientific and technical journal published by the Industrial Research Institute for Automation and Measurements PIAP since 1997. 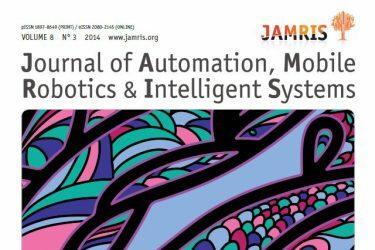 Read the peer-reviewed articles presenting the results of scientific and research studies and general articles on automation, robotics and metrology. Current grading of the Ministry of Science and Higher Education for publications in ‘Measurements Automation Robotics’ quarterly is 8 marks (List B, item 1244). The Chief Editor of the quarterly is Prof. Cezary Zieliński, EngD.